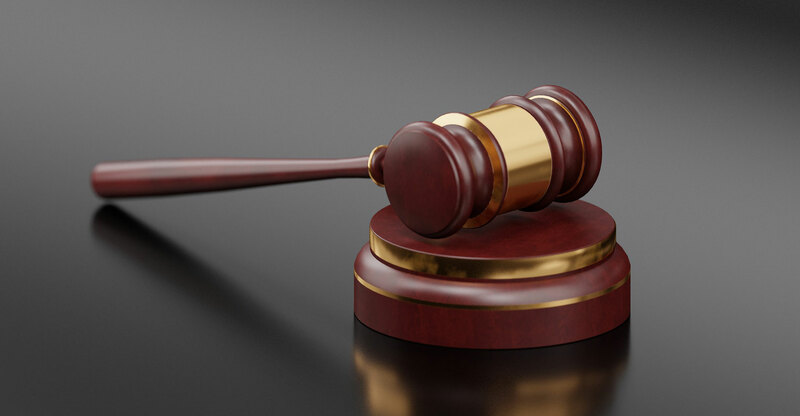 In a judgment that has significant consequences for the telecommunications industry and homeowners, the supreme court of appeal has overturned a lower court’s judgment, in favour of Telkom, ruling that Vodacom is entitled to access its rival’s ducts. In 2017, the high court ruled in favour of Telkom, stopping Vodacom from using its (Telkom’s) copper ducts at the Dennegeur Estate on Bizweni Avenue in Dennegeur, near Cape Town, to roll out fibre to residents. Telkom described the judgment as a “landmark” ruling at the time. High court judge Vincent Suldanha said in his judgment that Telkom had established its possession of the communications facilities on the property and that the conduct of both Vodacom and the estate constituted “an unlawful deprivation of such possession”, TechCentral reported at the time. But the supreme court has now overturned that court’s judgment, ruling this week that, in fact, Vodacom does have the right to use the Telkom’s ducts to deploy its fibre network on the estate. Anja Hofmeyr and Ashleigh Gordon of law firm Cliffe Dekker Hofmeyr said in a note to clients that the high court had held that the deployment by Vodacom of cables in Telkom’s ducts on the estate “amounted to a deprivation of the incumbent’s exclusive possession”. “The supreme court of appeal had to consider whether a fibre network service provider could access the ducts constructed on and under a residential estate to deploy its fibre network, where an incumbent’s existing cables was already present in the duct infrastructure,” they wrote in the note. 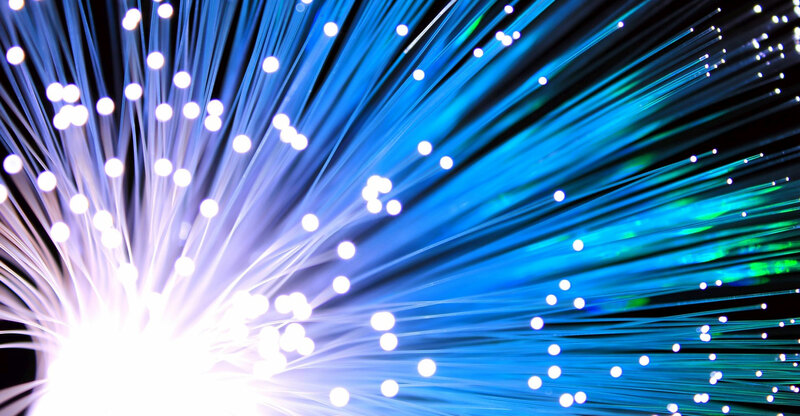 “The consequence of the high court judgment was that an incumbent network service provider enjoyed a ‘deemed interdict’ against any other competitor wanting to deploy its fibre network in the existing infrastructure in an estate. Absent a facilities-leasing agreement with the incumbent, any competitor who wished to deploy its own fibre network in an estate that already had copper or fibre, would be obliged to dig new trenches and lay new ducts, irrespective of whether the existing duct infrastructure could accommodate the competitor’s fibre cables or not. The obvious result would be for residential estates to avoid the unnecessary disruption of construction in the estate, leaving consumers with no choice other than the incumbent network provider,” Hofmeyr and Gordon said. The high court judgment was taken on appeal to the supreme court by Vodacom and the Dennegeur Estate’s homeowners’ association. The City of Cape Town — admitted as a friend of the court — argued that the practical implication of the lower court’s judgment was that absent agreement with Telkom, the homeowners’ association could only choose to use the services of a different network services provider at a significant cost, disruption and damage to roads and gardens to install new ducts and sleeves, Hofmeyr and Gordon said. The supreme court of appeal found that although Telkom may have accessed the duct infrastructure and manholes for its own benefit, the “indisputable facts established that the infrastructure formed an integral part of the immovable property which was owned, occupied and controlled by the homeowners’ association”. Hofmeyr and Gordon said the extent to which Telkom “exercised a ‘servitutal’ right to the airspace in the ducts, prior to Vodacom deploying its fibre network, was limited to the space actually occupied by its copper cables in the duct infrastructure across the estate”. The supreme court found that Telkom did not possess the vacant space in the ducts and sleeves occupied by Vodacom and that Vodacom’s fibre network did not disturb Telkom’s use of the ducts and did not prevent Telkom’s operation of its network. “…The importance of this judgment for the telecommunications industry and, indirectly, for consumers, is clear: regardless of there being an incumbent network provider, a residential estate may enter into an agreement with any preferred fibre network provider to deploy its fibre network in the duct infrastructure owned by the estate where there is sufficient space in the existing infrastructure to do so,” Hofmeyr and Gordon said.